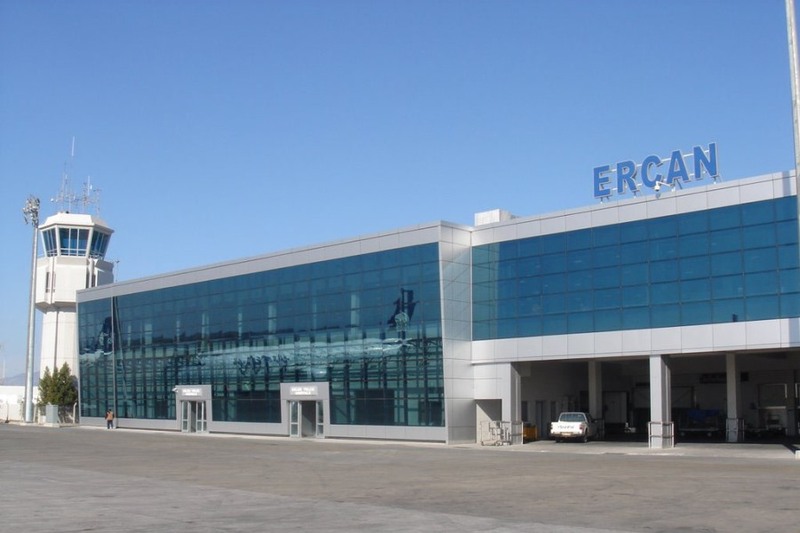 North Cyprus International Ercan Airport Upgrade Project. 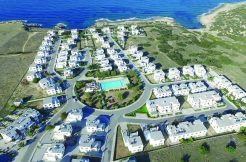 The Turkish North Cyprus press has been buzzing this week with announcements about the signing of new contracts for a massive 4 year expansion programme for North Cyprus International Ercan Airport – close to the Cyprus capital Lefkosa (Nicosia). Construction work is set to begin this month, January 2015. There are several international airlines already touching down at Ercan including flights from the UK with Pegasus, Atlas Jet and Turkish Airlines plus wider array of additional airlines arriving with local flights from Istanbul and other airports in Turkey which bringing passengers from all over the world. The final phase of expansion will see both passenger numbers and airline carriers massively increasing once the new facilities are completed in four years from now. New Ercan Airport Luxury Departure Lounges – ready now! 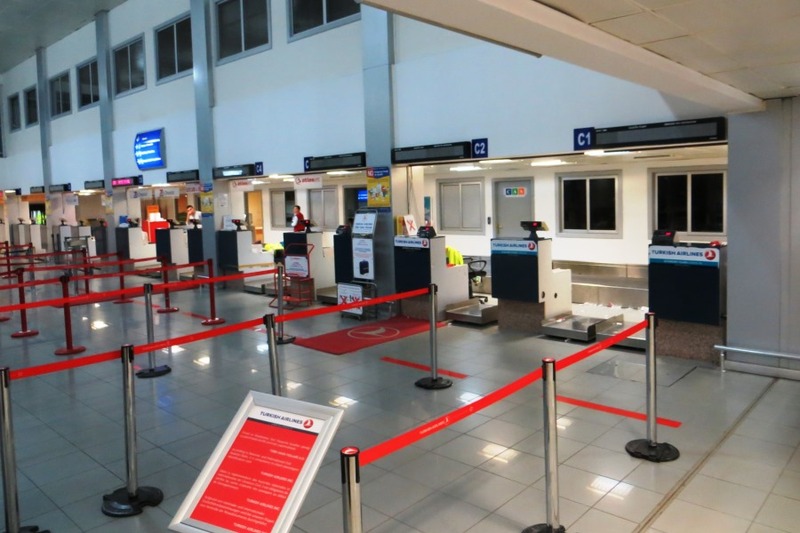 The recent phase one upgrade programme for the airport has in fact already been completed and passengers have been delighted to find brand new departure and arrivals halls now fully refurbished with Costa Coffee-style Gloria Jeans coffee shops, state of the art rest areas, VIP departure lounges and Duty Free shops selling all kinds of Cyprus food, drink and delicacies. 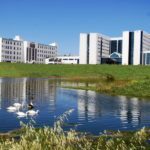 This phase one enhancement programme has already established Ercan as a modern, thriving airport of a similar quality to Larnaca in the South of Cyprus. 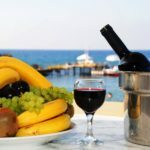 In addition, being outside the general European area, travellers departing from Ercan in Northern Cyprus can also take advantage of generous duty-free allowances for gifts, perfumes, tobacco and more. To complete this modernisation process, contracts have now been now finalised with Turkish construction company Tasyapi who will oversee this four year process of completing the modernisation and expansion programme of Ercan Airport which will bring with it massive investment into the North Cyprus economy, creating a huge number of local jobs as well as enabling an estimated 2.5 million visitors per year to arrive into the TRNC. The construction plans include a project to extend the existing runway, build a second 3km long runway as well as a 500m tunnel from the runway into the terminal building and an increase in terminal facilities including extra check-in desks and leisure areas for the increased number of passengers. 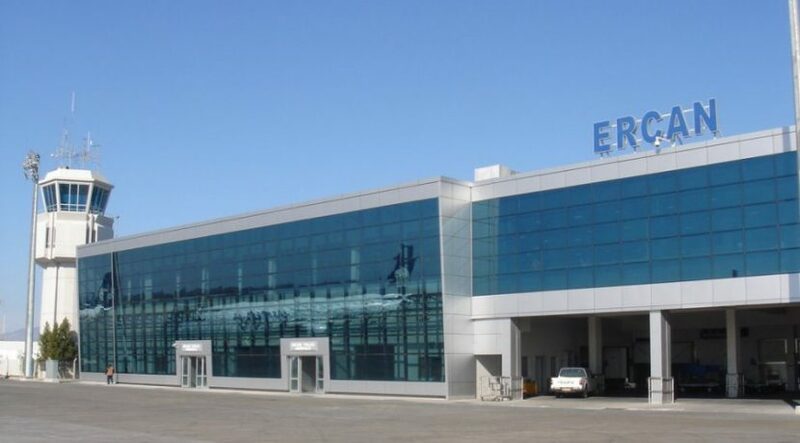 The modernization programme for Ercan Airport is seen by investment and financial experts as an indication that North Cyprus is moving forward to establish itself as a leading investment and business hub in the Eastern Mediterranean for trade, tourism, real estate, healthcare and education. 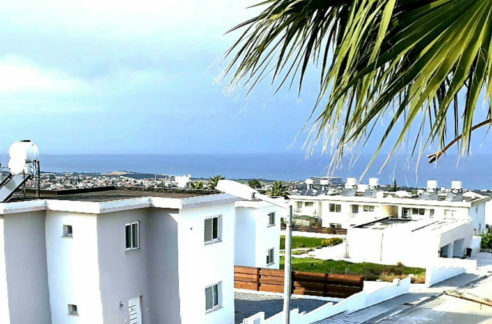 It is also believed that direct tourist flights to Ercan from Europe will eventually be approved and that the array of airlines and routes to North Cyprus will increase in line with the expected increase in visitors and tourists to the north of the island. 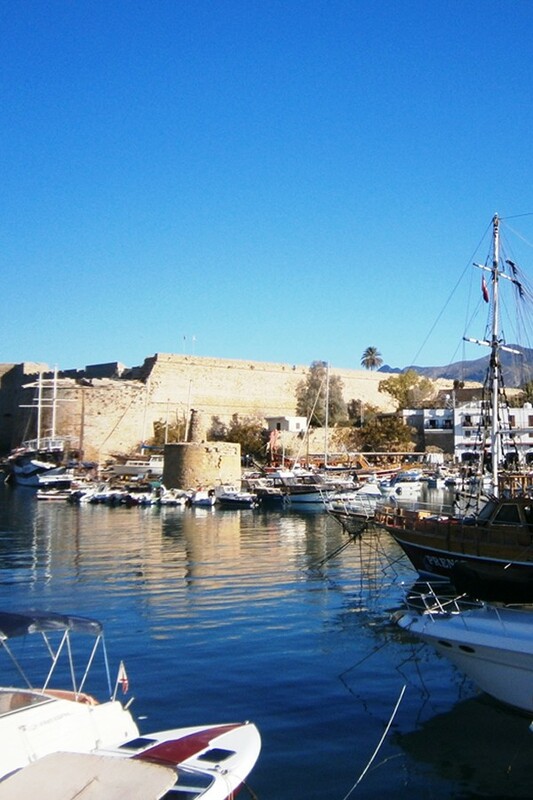 North Cyprus Winter Holiday | Spend your New Year in North Cyprus!